This is the privacy notice of Weymouth Street Paediatric Dentistry. 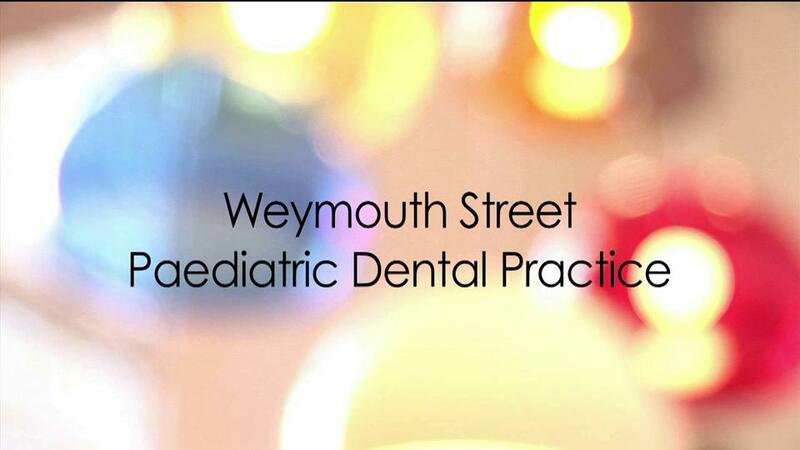 In this document, “we”, “our”, or “us” refer to Weymouth Street Paediatric Dentistry. You may withdraw your consent at any time by instructing us info@wpddentistry.co.uk. However, if you do so, you may not be able to use our website or our services further. To obtain a copy of any information that is not provided on our website you may send us a request at info@wpddentistry.co.uk. If you wish us to remove personally identifiable information from our systems, you may contact us at info@wpddentistry.co.uk.